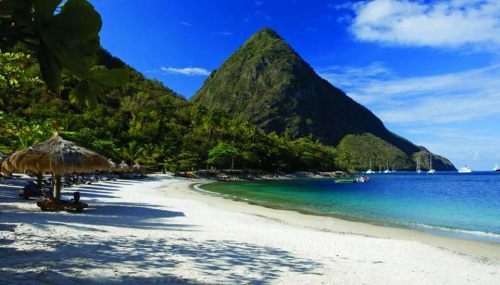 Air Transat has dropped the price of their non-stop flights from Montreal to the Caribbean island of Saint Lucia down to $429 CAD roundtrip including taxes. This is 31% below the typical best roundtrip price from Montreal to Saint Lucia. montreal, yul, flight deals, air transat, caribbean, saint lucia, uvf, eastern caribbean, southern caribbean, lesser antilles, windward islands, st lucia and hewanorra.